An amazing journey through the stunning landscapes of Chile and Argentina. Discover the diversity of the Atacama Desert and the unspoiled beauty of Patagonia. Cruise through the breathtaking Chilean fjords, soak in thermal hot springs and spend the night in a luxury treehouse in the middle of the Patagonian rainforest. Discover Chile's famous wine-producing region, the Maipo Valley, and enjoy a tour of the Santa Rita winery. Tour the Villaricca Volcano's underworld in the tunnels and caves that were created by a giant lava flow more than 2 million years ago. Discover the amazing wilderness surrounding Puerto Varas - see the rapids Petrohue Falls and the Osorno and Calbuco Volcanoes. *Tour Director based on min. of 9 passengers. Tour operated by Bunnik Tours. Max Group size is 20 people. Prices reflect 13 March departure ex. Sydney. Other dates available but prices may vary. Tour ex other cities are also available: Clients ex Adelaide add $300, from Melbourne & Brisbane add $100 and from Perth add $500pp. Single Supplement $5,950 (subject to seasonality) Subject to change and availability. Offer may be withdrawn at any time without notice. Please speak to Platinum for more information and complete terms and conditions. Day/Date Variations: Due to airline flight schedules day of arrival and day of departure may vary depending on your city of departure Taxes & Fuel Costs: Total cost includes air taxes. Taxes and fuel surcharges change regularly so above levies shown as a guide only T&C: All prices shown are per person based on twin share and include airfares, all taxes and tips. Prices and itineraries correct at current time but are subject to change. Please call for more details. View our full terms & conditions here. 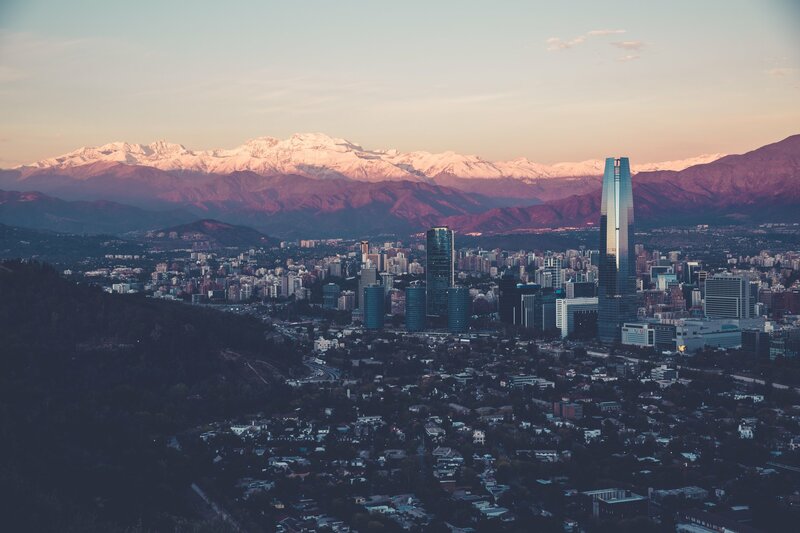 Please note for Australian Passport holders entry into Argentina require an online pre-paid reciprocity fee of $100pp US and a Chile Visa on arrival at $117pp US.